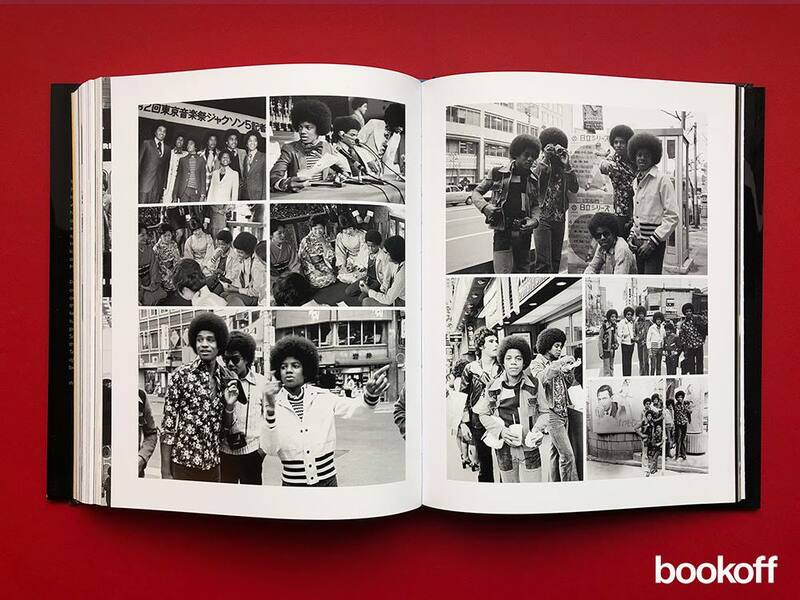 Motown: The Sound of Young America is the definitive, authorised visual history of the Detroit-based independent record company which became a style unto itself, a prolific and hugely successful production line of suave, sassy and sophisticated music through the sixties, seventies and eighties. 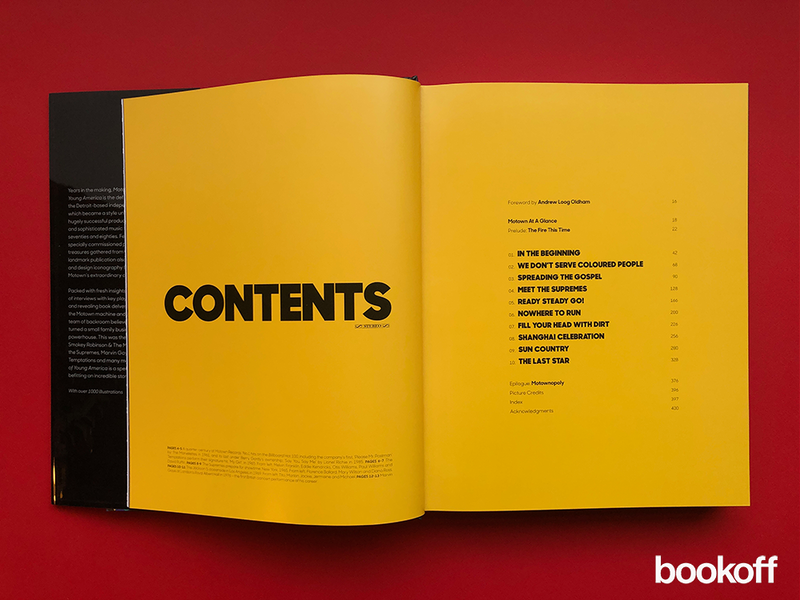 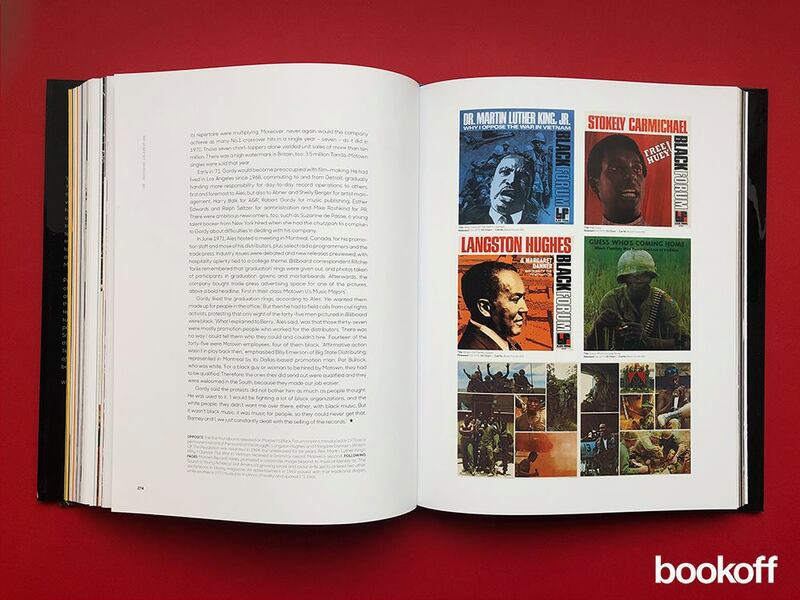 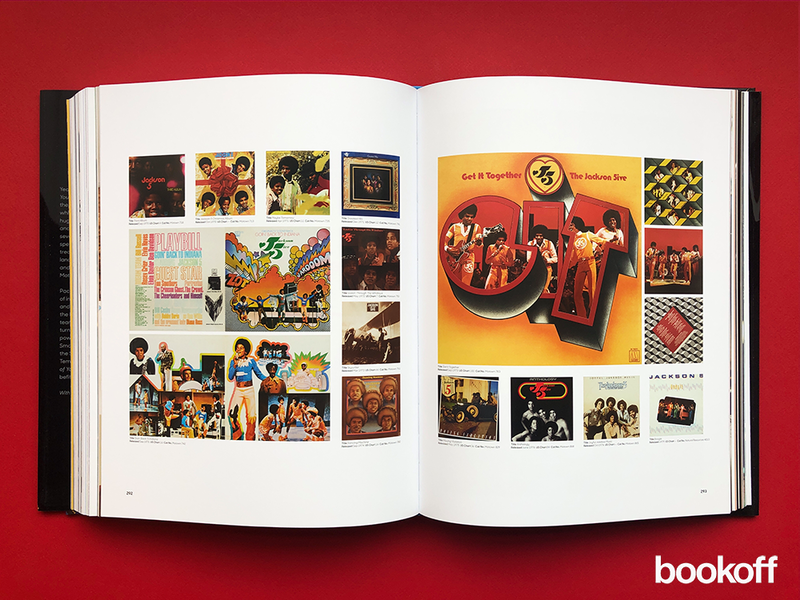 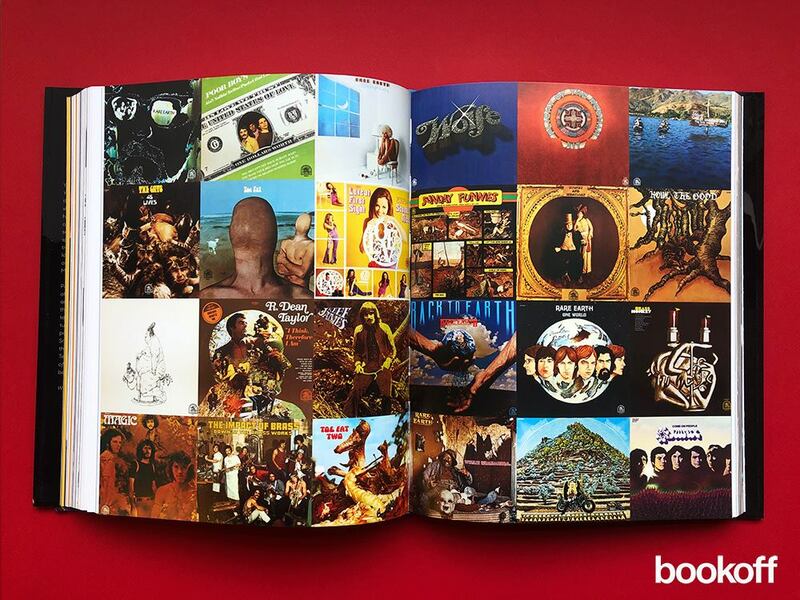 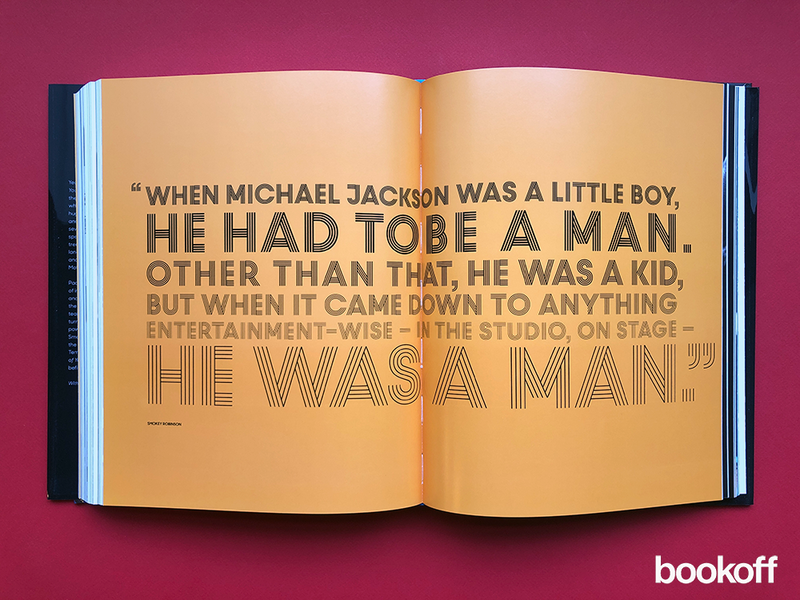 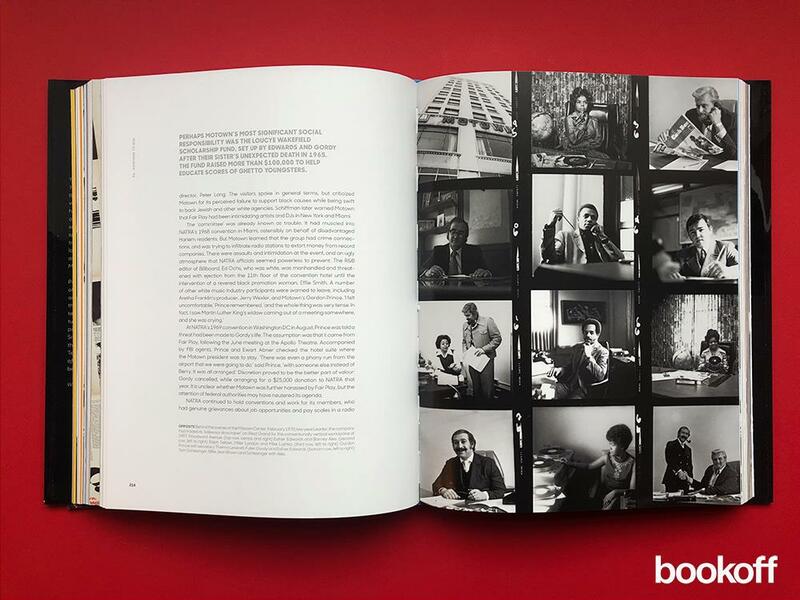 Featuring extensive, specially commissioned photography of treasures gathered from the archives, this landmark publication also captures the graphic and design iconography which underpinned Motown's extraordinary creativity. 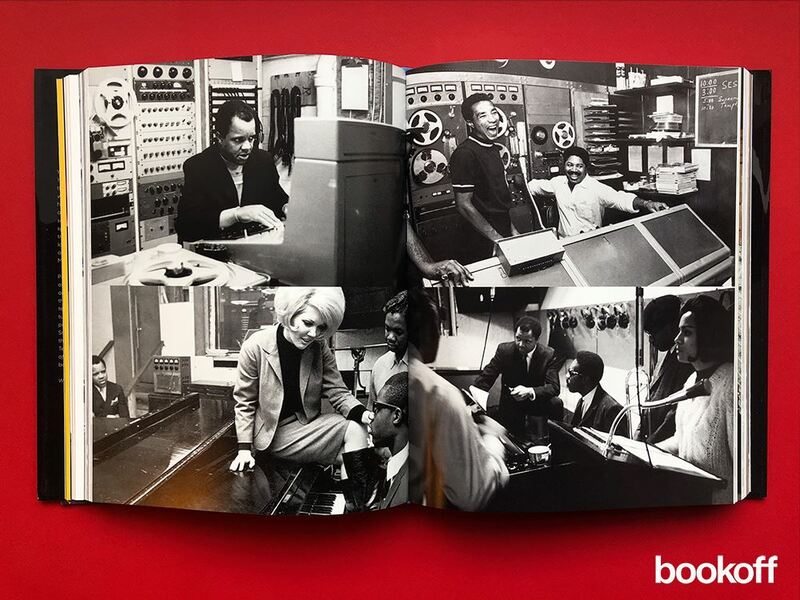 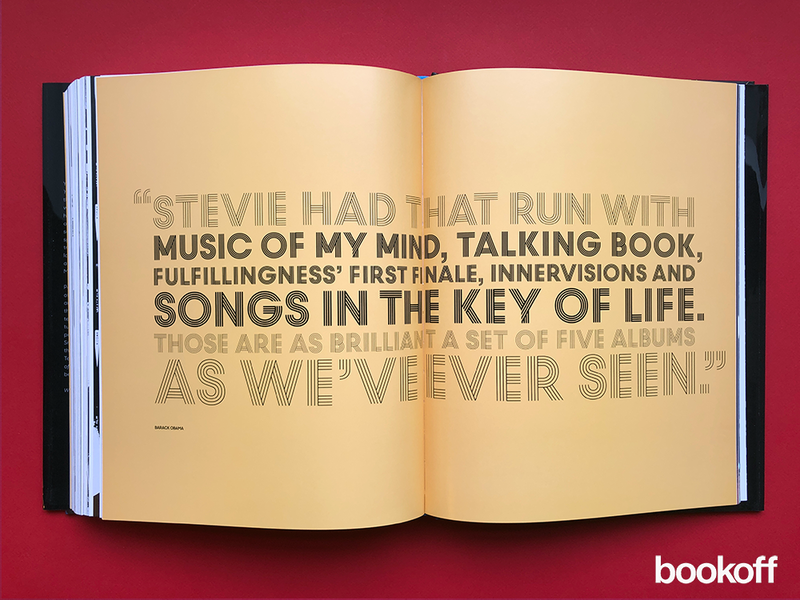 Packed with fresh insights gleaned from scores of interviews with key players, this exceptional, revealing book delves into the workings of the Motown machine and details how a dedicated team of backroom believers, white and black, turned a small family business into a popular music powerhouse. 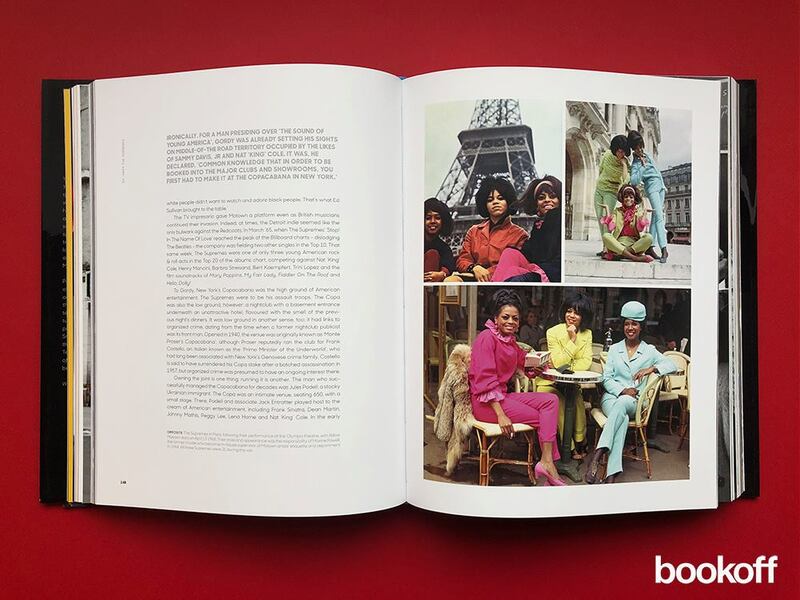 This was the home of Stevie Wonder, Smokey Robinson & the Miracles, Diana Ross & the Supremes, Marvin Gaye, the Jackson 5, the Temptations and many more. 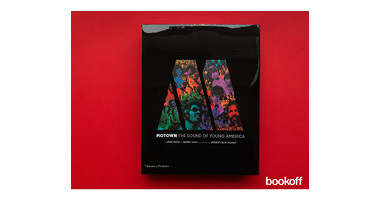 Motown: The Sound of Young America is a spectacular labour of love befitting an incredible story.